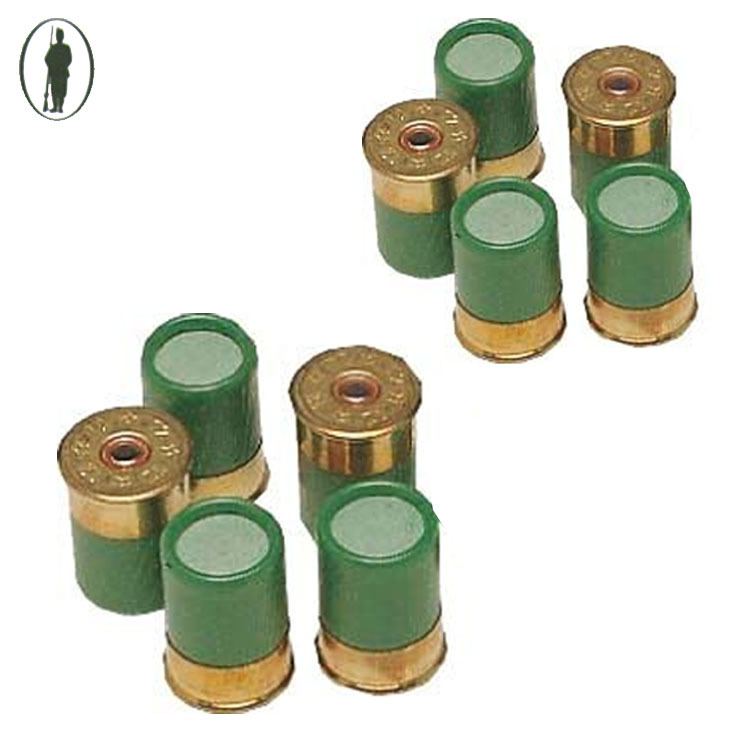 12g Short blank shotgun cartridges. Ideal for the blank alarm mine. Please note there is a postage surcharge on this item as it must be sent Parcelforce (due to Royal Mail restrictions). This is a one-off surcharge (£10.00) and applied to the whole order. So if buying in bulk the postage costs will only be added once. Due to postal restrictions we are unable to send the blanks to Highlands and Islands or Northern Ireland.